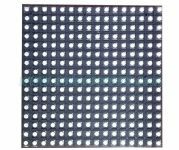 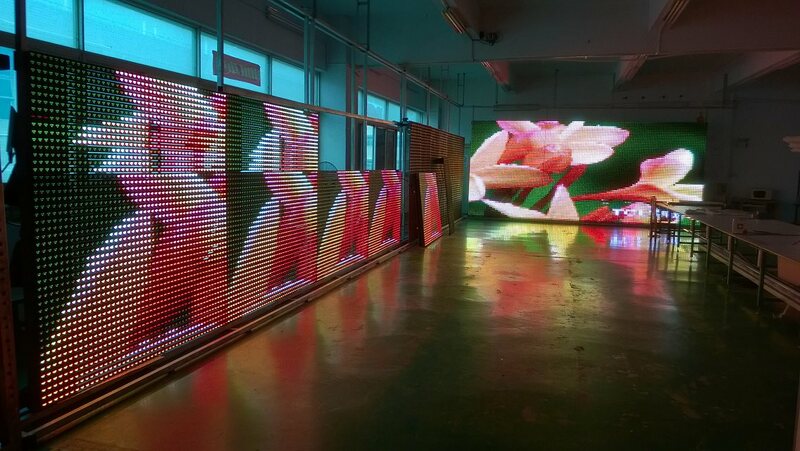 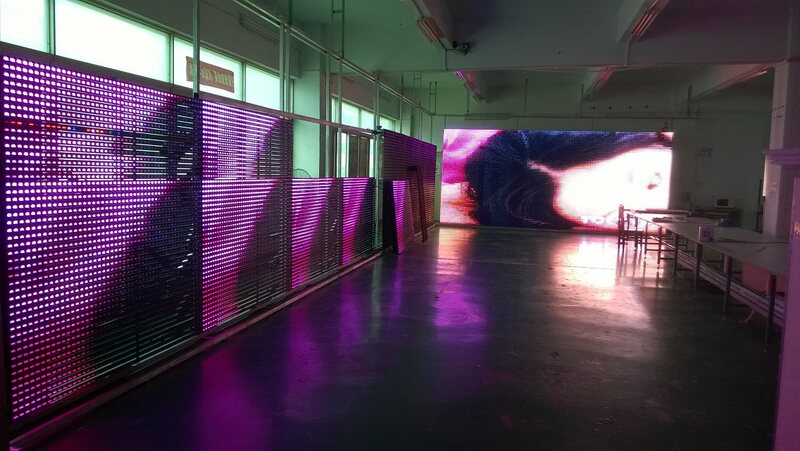 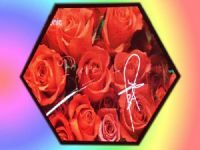 P52.5 LED curtain media façade is designed for large area building wall or roof transparent led displays. 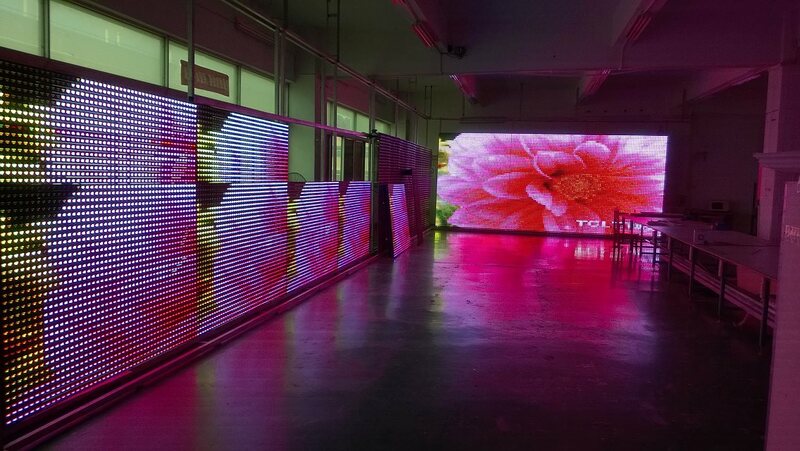 It uses 4R4G4B as one single pixel and can reach high brightness over 8000 nits. 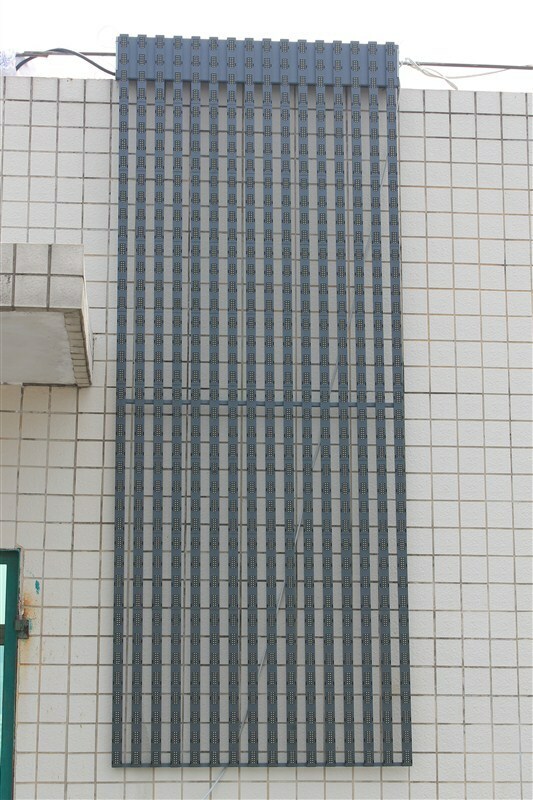 For large scale shopping mall walls, banks, hotels and high scrapers, P52.5 is an all day long display choice. 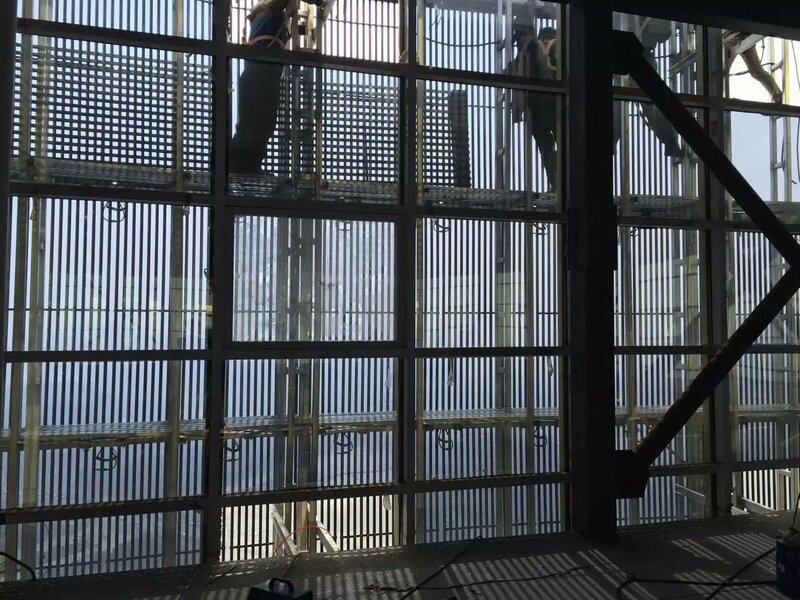 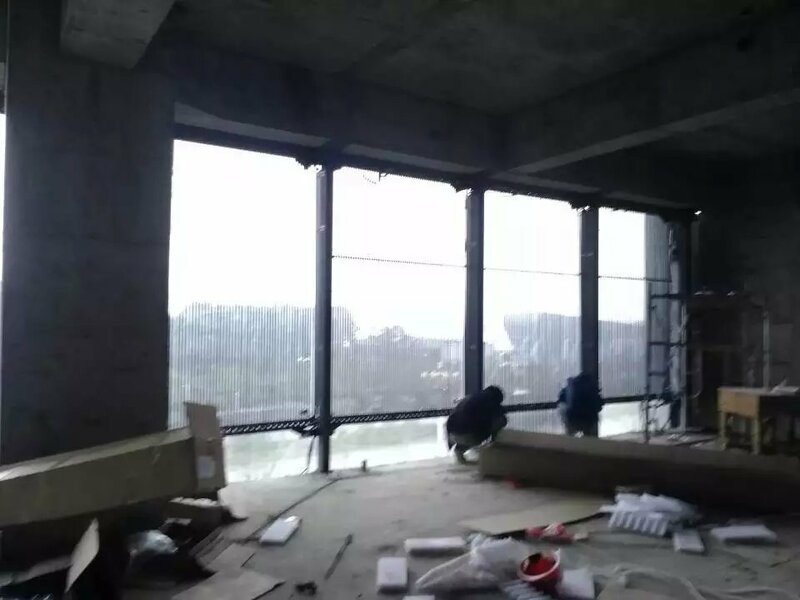 It is cost effective, light weight and high transparent ratio, which can save much installation cost and will not block the view of the people inside the building. 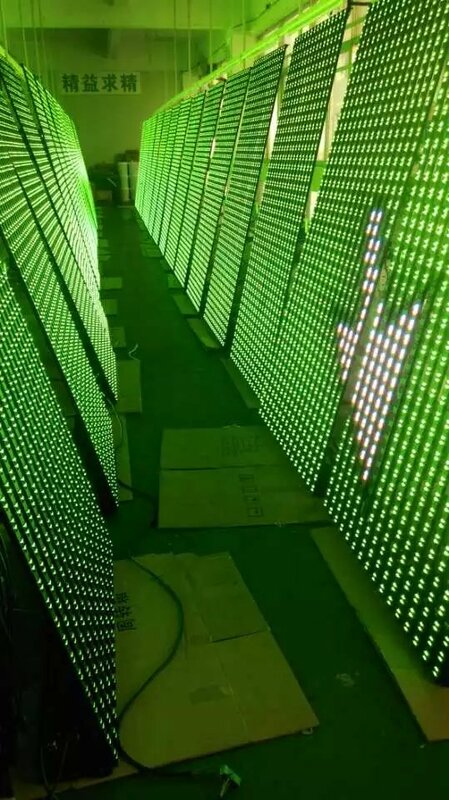 Also it is easy to maintain, each single led bars can be removed and replaced from the front side.